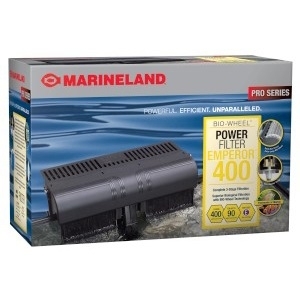 Laguna's new 55W UV Sterilizer/Clarifier helps create beneficial water conditions for fish and plants and is guaranteed to eliminate green water in large to extra- large ponds. 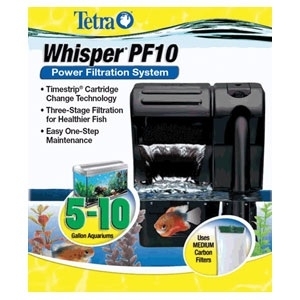 The unit features a unique spiral chamber that allows extended water exposure to UV rays, increasing clarifying efficiency by up to 50%. 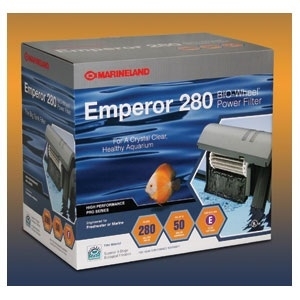 Emperor filter systems are advanced aquarium technology at its finest. 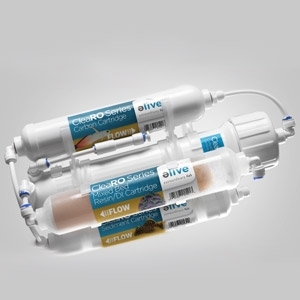 A complete and concentrated conditioner for both fresh and salt water. 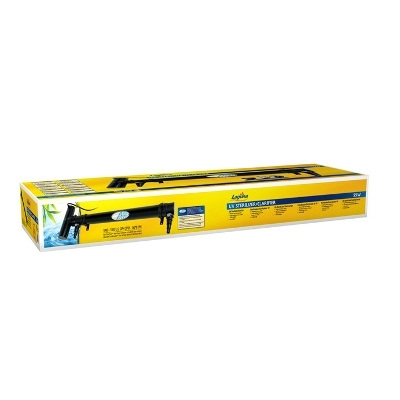 For a crystal clear aquarium. 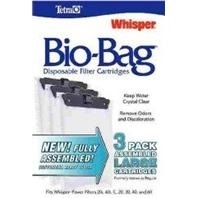 Whisper 3 pack pre-assembled biobag. 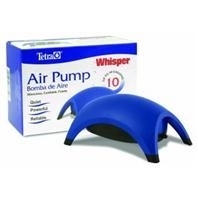 Aquatic air pump for tanks 10 gallons or less. 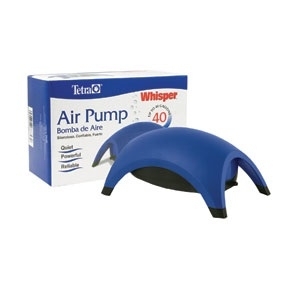 Aquatic air pump for tanks 40 gallons or less. 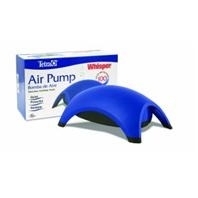 Aquatic air pump for tanks 60 gallons or less. 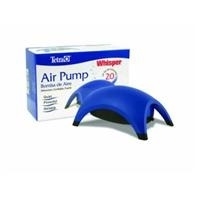 Aquatic air pump for tanks 100 gallons or less. 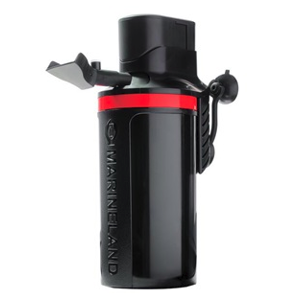 Hinged lid for improved ergonomics/ease of use. 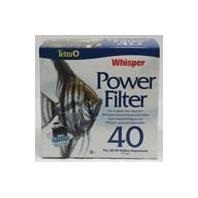 Cut-To-Fit Filter Pad Polytech 10X18 In. 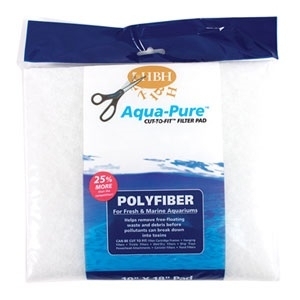 The structure of the cut-to-fit polyfiber filter is ideal for removing small and large freefloating particles. 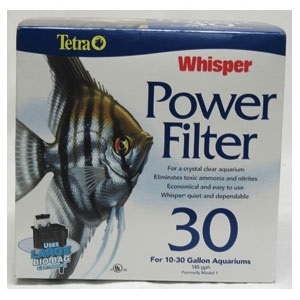 Removal of waste from aquarium water not only clarifies but also eliminates pollutants before they turn into toxic chemicals. 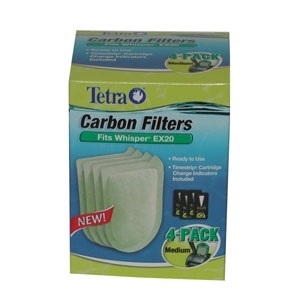 Cut-To-Fit Filter Pad Carbon 10X18 In. 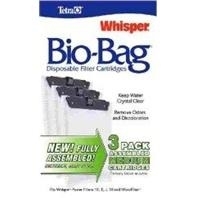 Impregnated with small, carbon bits. 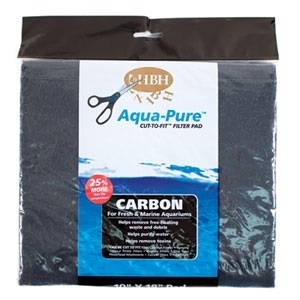 carbon pieces create a large surface area that traps and removes water discoloration, odor, toxins, pollutants and more. 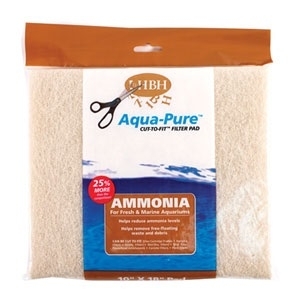 Cut-To-Fit Filter Pad Ammonia 10X18 In. 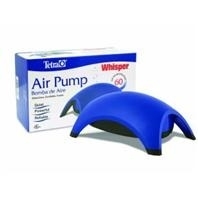 Impregnated with special ammonia-grabbing resin that pulls ammonia from the water. 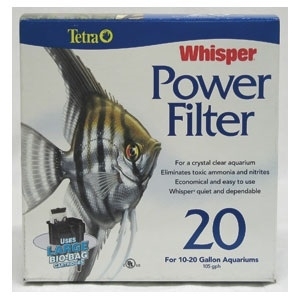 helps control the toxins associated with introducing new fish into the aquarium, overfeeding and overcrowding. 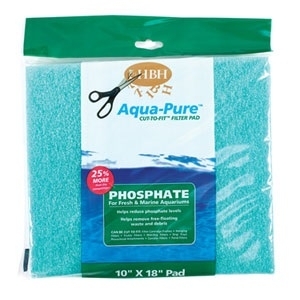 Cut-To-Fit Filter Pad Phosphate 10X18 In. 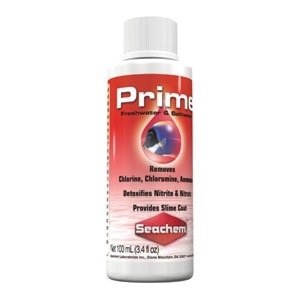 Impregnated with special phosphate-absorbing particles to pull phosphates from the aquarium water. 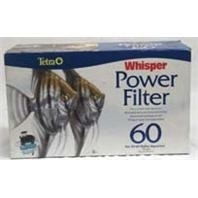 Reduces the need for frequent water changes and reduces many other mechanical filter applications.